These young blackbirds shouldn’t be coming into care until Easter! This one was found on the ground in Falmer and is now in care and being looked after by Orphan Team Leader Katie. 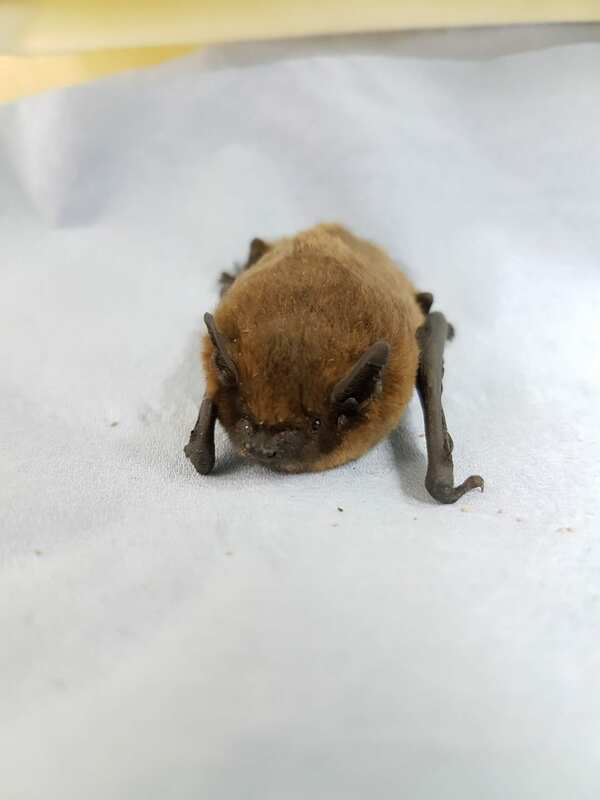 We also had a little pipistrelle bat which should have been hidden away hibernating found out on the ground which was transported up to Jenny Clark at her bat hospital in Forest Row. Not to be left out Kathy also has had two baby pigeons come into care. Both white pigeons, squeaking away they a lively little things and will keep Kathy busy for a while. A small hedgehog has come in from Windsor Way, Polegate after he was spotted with icicles on his whiskers. With concerns that his breathing sounded crackly the finders thought it best to call WRAS. We sent rescuers to assess him and bring him into care. He is now nicely warmed up but rather small so will be staying in for a while to build him up a bit more. 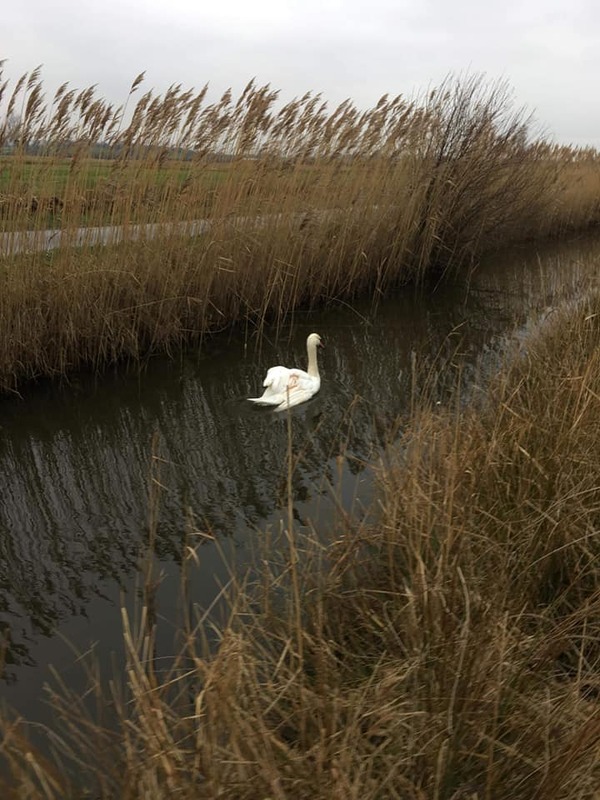 Rescuers were called to reports of a swan with a broken wing on the river along Rickney Lane by Chillis farm. 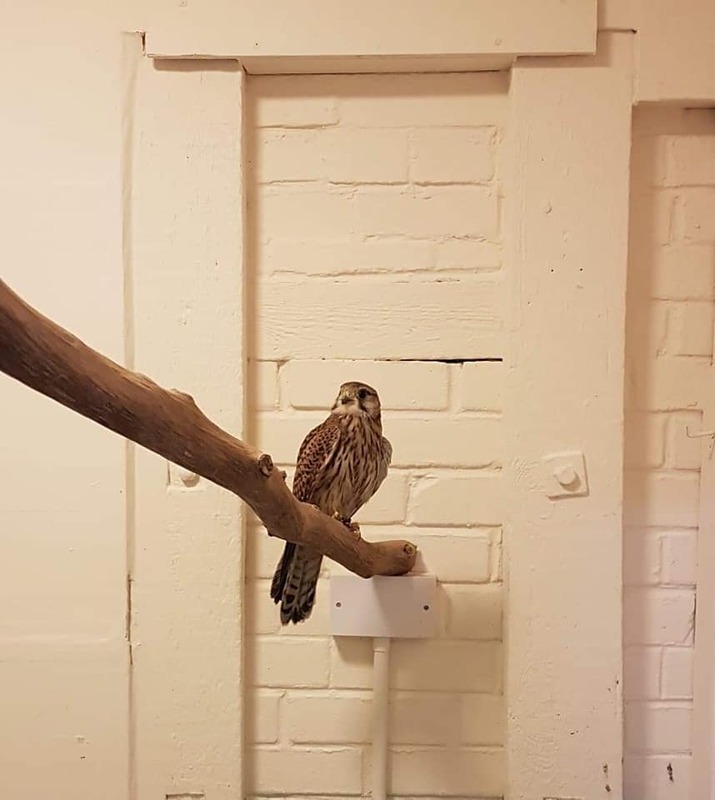 The injured bird was spotted in the bank and was clearly in distress. Rescuers approached from either side to try and sneak up on the swan but she got wise and entered the water. Using a net the swan was guided to one end where the water met a bank and capture would be easier. The swan was quickly caught and secured then loaded into the ambulance and taken back to our hospital at Whitesmith. 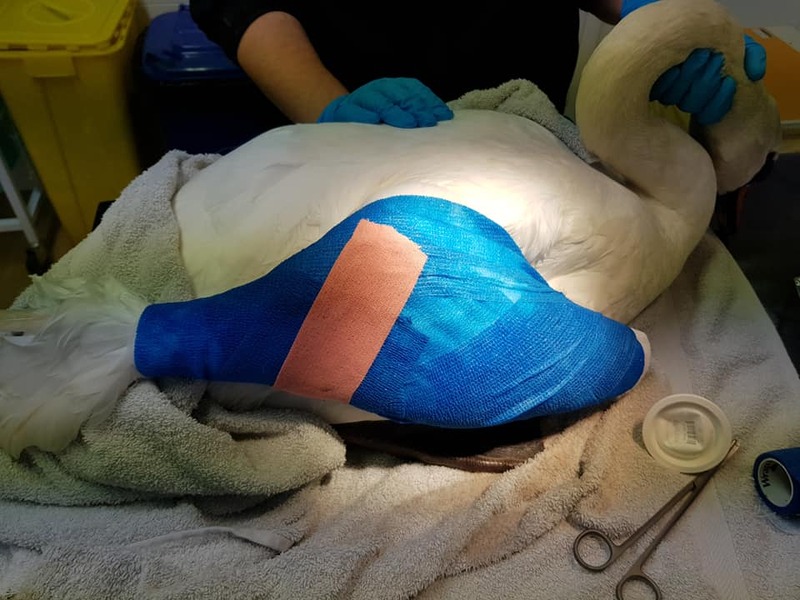 The poor swan was suffering from some wounds, possibly from hitting a pylon. 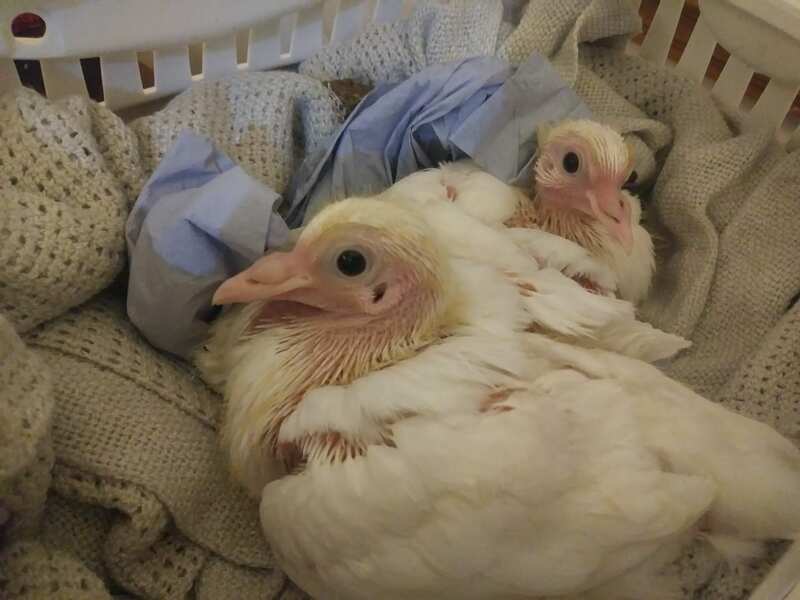 These were cleaned and dressed and sent up to our friends at the Swan Sanctuary in Shepperton for their specialist vets to assess and repair. A stunning and unusually dark (melanistic) female pheasant, was rescued along the A23 in the middle of a 6 lane carriageway. 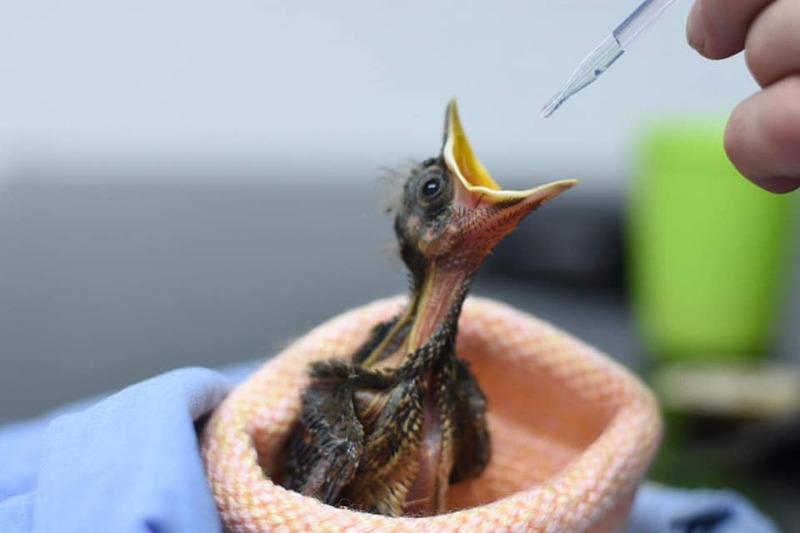 It was a risky rescue due to how busy the road was, so rescuers were unable to determine the state of the pheasant, but wanting to be 100% sure, Sussex Police were called to assist. 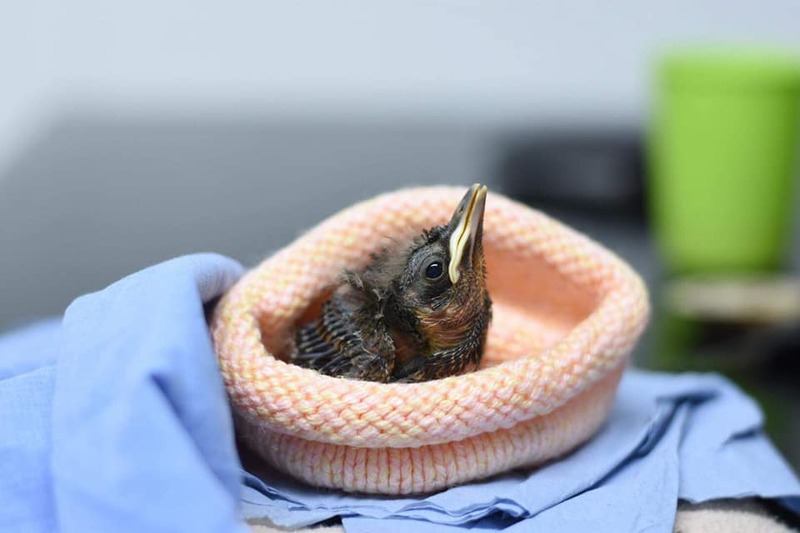 They were able to slow southbound traffic, allowing rescuers Ellie & Keith to run on to the central reservation. 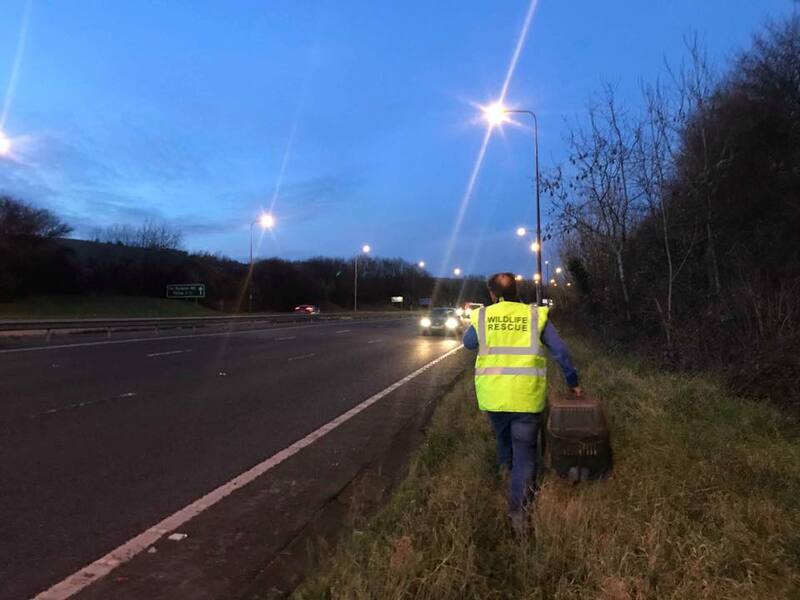 To their surprise the pheasant jumped up and began running towards northbound traffic, whilst Ellie managed to slow the northbound traffic, Keith was able to net the bird just inches away from oncoming vehicles. 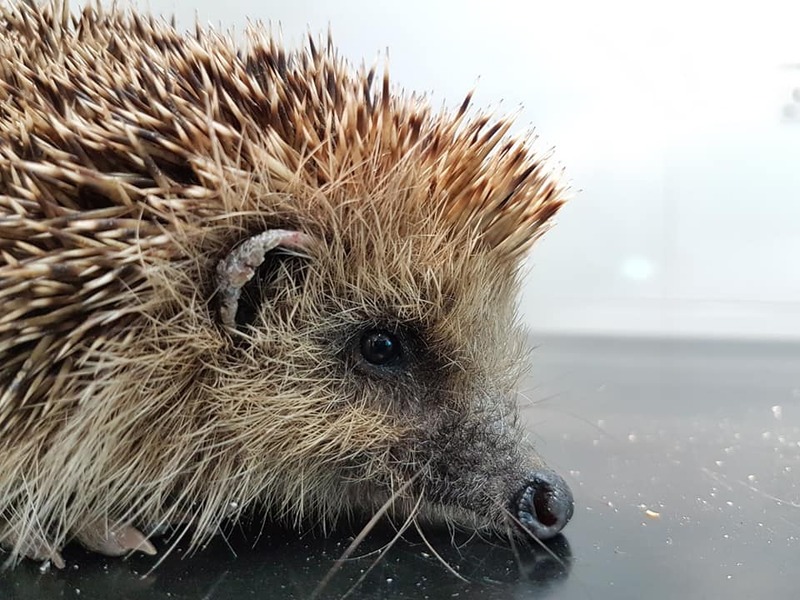 Upon her arrival at our centre no obvious injuries could be seen and after being bedded down for the night she was happily walking around her pen and picking at her mealworms. Probably the most stunning group ever of our young pigeons went out to their release pen this week, 12 of them, a mixture of black and white, grey and white speckled, black, red, white and browns. In the excitement of getting them out for release Kathy forgot to take both of her mobiles and her camera, so was disappointed she didn’t manage to get any photos! Amongst them were Brownie, Crusty and Frosty our smaller babies we had a couple of months ago. 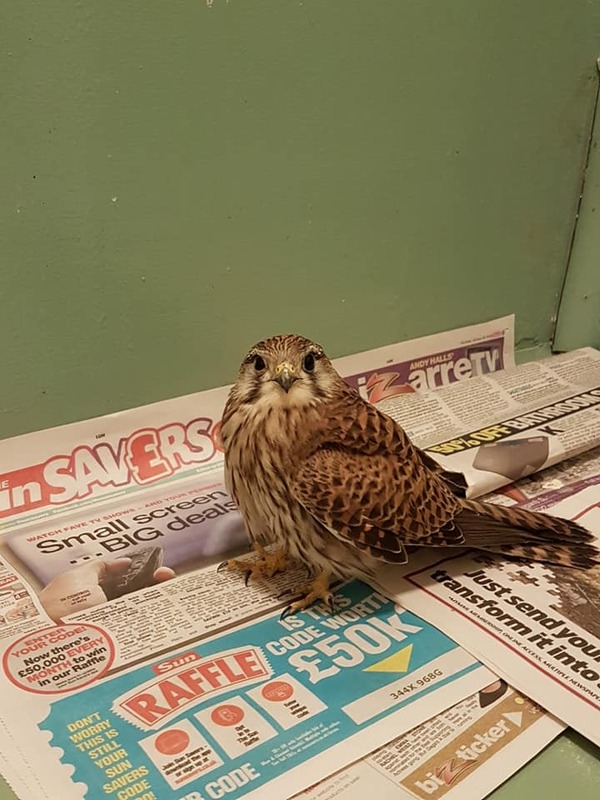 A gorgeous Kestrel was brought into care this week after being found in the gully of the A22. We think it most likely was clipped by a car. Stunned and with swelling round one of her eyes on admission, she was given treatment and put into one of our aviaries to recover. She has already show how well her wings still work and is already flying around.